Three new smartphones that will soon start fighting for the spot in India and around the world. Times are changing. Against the trend of having a single flagship smartphone every year, most companies now are launching a handful of top-end phones. September has been a hectic month thanks to the IFA trade show in Berlin where players both Samsung and Sony announced a flurry of new devices. This was followed by two new phones from Apple. While Apple announced two as expected, none of them are going to be really cheap in India and will be in the top draw of smartphones. 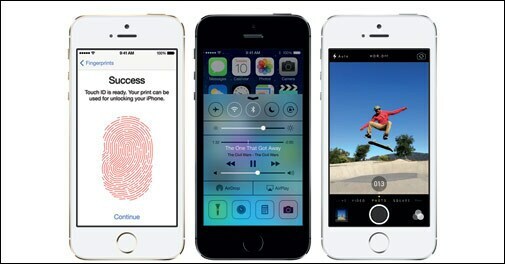 Apple calls its new flagship, the iPhone 5S , the most forward looking phone ever. Despite speculation about the unchanged design and fingerprint scanner coming right, Apple managed to surprise everyone by adding some very innovative features. Some of these features are coming to a phone for the first time. Though continuing with the design language of the iPhone 5, the iPhone 5S packs in a new A7 chip with twice the CPU and GPU performance of the iPhone 5. It is also the first with 64-bit support. The iPhone 5C is slightly cheaper, but not really cheap. Technically, Apple has discontinued the iPhone 5 and replaced it with a slightly better iPhone 5C. This one has a new polycarbonate body with a steel shell, but the 4-inch capacitive touch display and A6 chipset are the same as before. 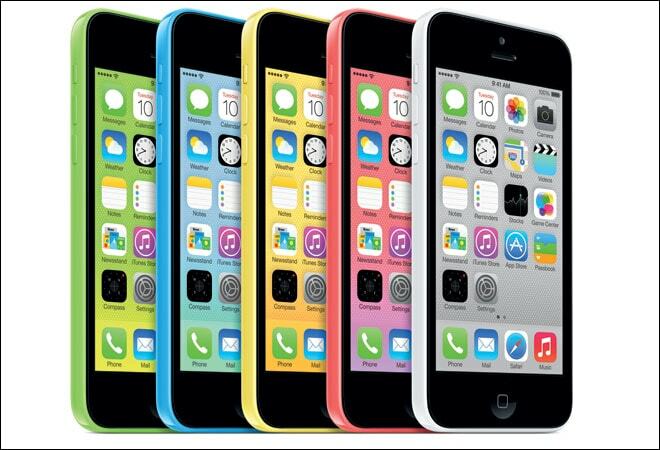 The 5C will run the new iOS 7 out of the box. For HD recording, a 3x zoom has been added while the new FaceTime HD camera with improved backside illumination sensor works better in low light. You can also make audio-only FaceTime calls now. Specs: 5.7-inch touch, Android v4.3 with Qualcomm Snapdragon 800 or Exynos 5 Octa processor, 13 MP rear camera, 3200 mAh battery and 32/64GB internal storage. While Apple is happy with its 4-inch displays, Samsung is moving towards larger screens sizes. The new Galaxy Note 3 is thinner and lighter though the display size has been increased to 5.7 inches. The company has replaced the plastic back with a soft textured back cover along with a serrated pattern on the side to give it a diary-like feel. 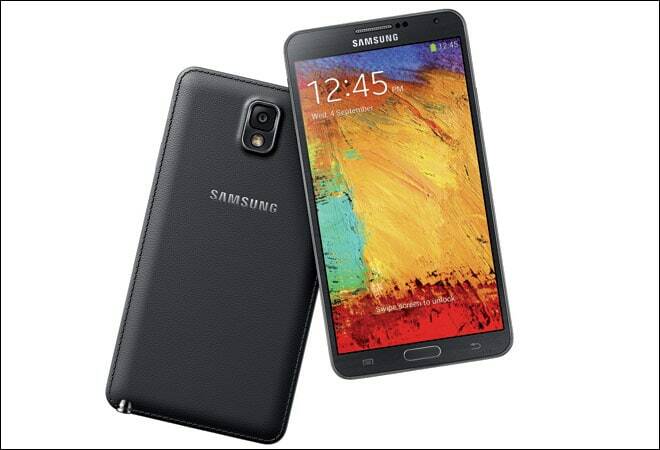 Like the S4, there is a 2.3GHz quad-core Qualcomm Snapdragon 800 and an eight-core Exynos 5 Octa chipset version. It will be paired with 3GB RAM. Samsung's S-Pen functionality has been beefed up.